Do not let myths and poor knowledge prevent you from making the most out of door locks and other security devices. On this page, you will find highly useful tips which will enable you to enjoy safe and secure lock functioning at all times. 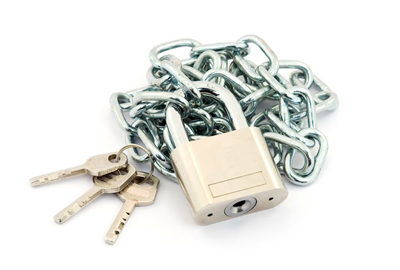 Make complete use of the advice which covers various aspects of the locksmith field. You may be excited to let everyone know about your vacation, but brace yourself. According to our specialists, thieves may take this opportunity to plan their perfect attack. Limit the people you tell about it as well as you’ll never know who’s hearing your conversation. Always share your holiday experience only after returning home anyway. Check your fire exits to make sure that they do not allow easy entry from the outside. Their purpose is to allow people to get out of the building during an emergency. However, this could also be a possible entry for burglars. Do not let this happen by having exits checked regularly. Interestingly, keys are likely to wear before the locks do. This is why you should be careful in the way you use the keys and store them. Try not to drop the keys too often or handle them roughly. Moreover, it pays to make a duplicate set of keys so that you can immediately switch to the unused one in the event that the old keys stop working or get misplaced.